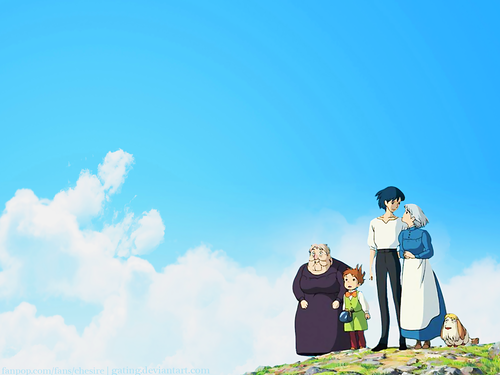 Howl's Moving kasteel achtergrond. . HD Wallpaper and background images in the Howl's Moving kasteel club tagged: howls moving castle wallpaper. Seriously, the BEST HMC pic EVER! Tell me where all past years are, of who cleft the devil's foot. And swear, no where, lives a woman true and fair. And thou, when thou returnest, wilt tell me, all strange wonders that befell me. Then ride ten thousand days and nights til' age snow white hairs on thee. 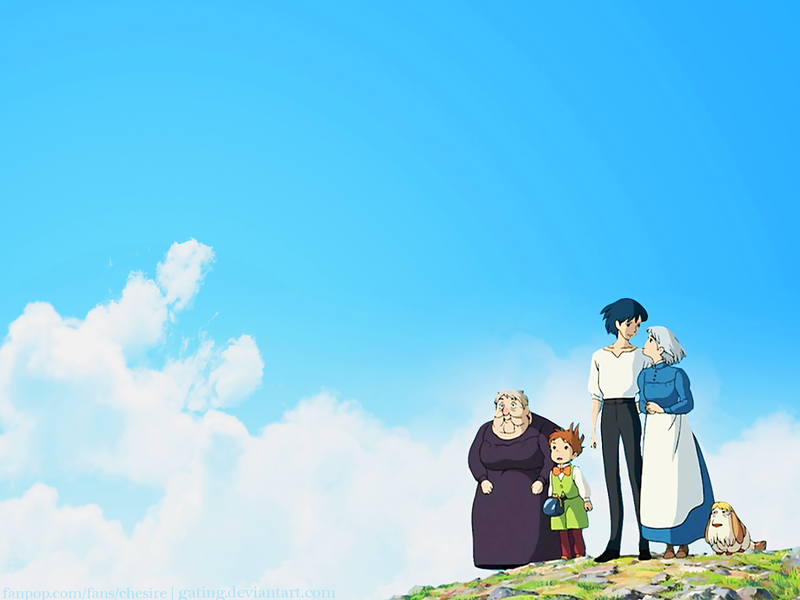 Which Howl's Moving kasteel character are you?